Are you ready to explore new avenues? To venture beyond your comfort zone, you need the right pair of shoes, like the new arrival in our spring-summer footwear collection�Drew Embark! Designed with the matte finish leather exterior, this footwear is ultra long-lasting and can withstand all kinds of wear and tear for more than a year. Its stylish exterior complements your casual outfits and makes sure you look sleek and smart as you make an appearance. This pair of shoes offers two adjustable straps that offer you custom fitting and improves your maneuverability experience. This pair of shoes comes with an arch support feature that effectively eliminates the risks of flat feet, keeping you comfortable and stress-free throughout the day. The extra depth in these shoes keeps your feet soft and supple. 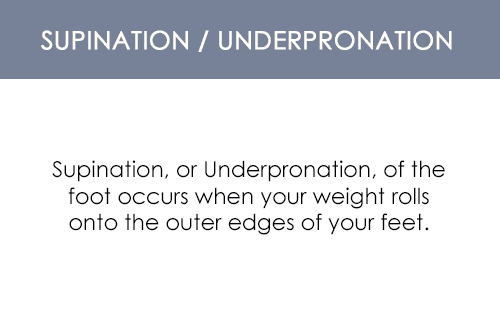 As these shoes offer a deep toe box feature, they maximize comfort and prevent toe damage. 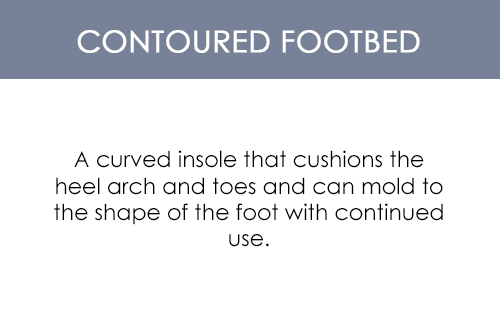 Thanks to the contoured footbed, you get to enjoy extra cushioning to the base of your feet, which elevates your overall comfort levels. In addition, these shoes offer a shock absorbing feature, which improves your road stability and keeps you safe and secure as you walk.